Fil-3 has decided to meet the market demands of the most famous brands and the most renowned designers for the new Fall/Winter 2020-2021 collection, that will be presented at the 51st edition of Filo, re-launching the pure carded wool. In the today market, where eco-sustainability is in foreground, and the requests range from the most particular chromatic variations to the adaptability of less traditional uses, the pure wool yarn is able to unite (almost) everyone. A timeless product, especially in the panorama of the Prato district, pure carded wool lends itself to the most varied productions, casual or elegant. Of course, Fil-3’s mission is notoriously competitive and efficient, but what are the fundamental factors that allow the company to face constant challenges? Undoubtedly the quality carried in every fiber of yarn produced, which plays in the forefront since 1984, and the extraordinary efficiency of the service of stock-service, active all year and able to ensure deliveries within 24/48 hours, providing an excellent quality/price ratio with well-selected raw materials, imported directly from the countries of origin. 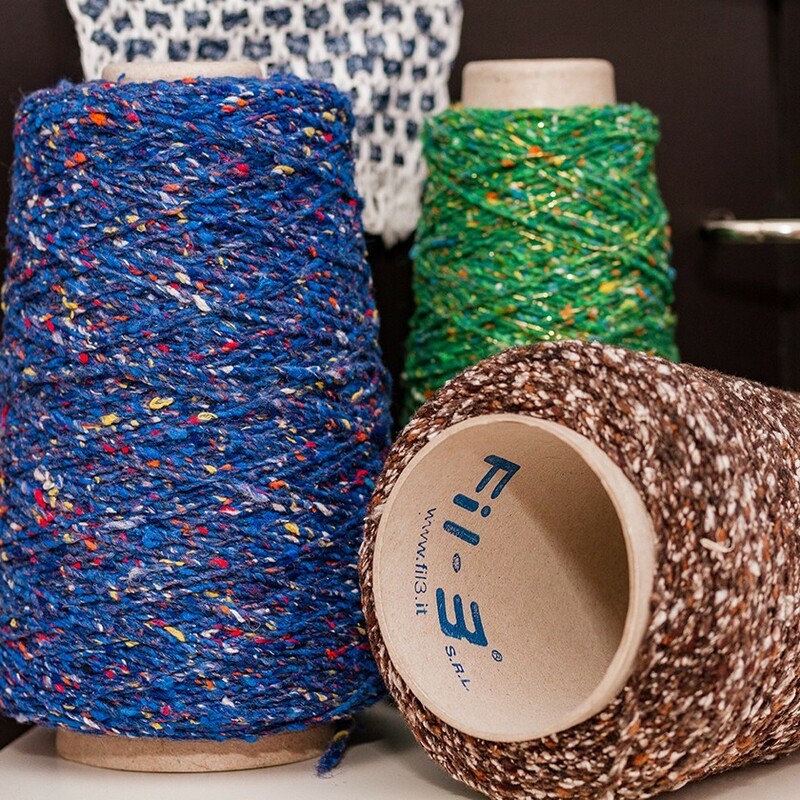 The desire to create products that are always innovative, with the right balance between elegance and creativity, is at the heart of Fil-3 productions, making a simple thread a product of great value.